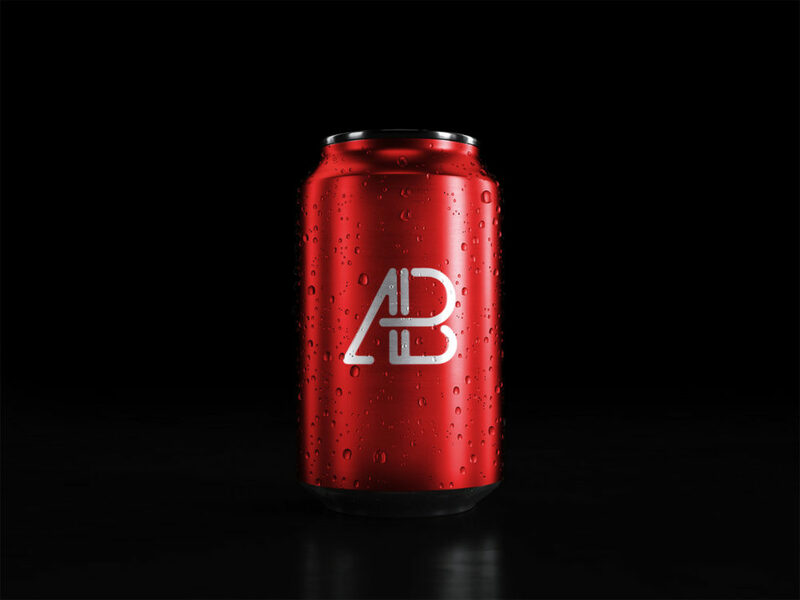 Showcase your design of soda cans on this free mockup in a photorealistic way. For easy use, PSD file consists of Smart Object. Enjoy!